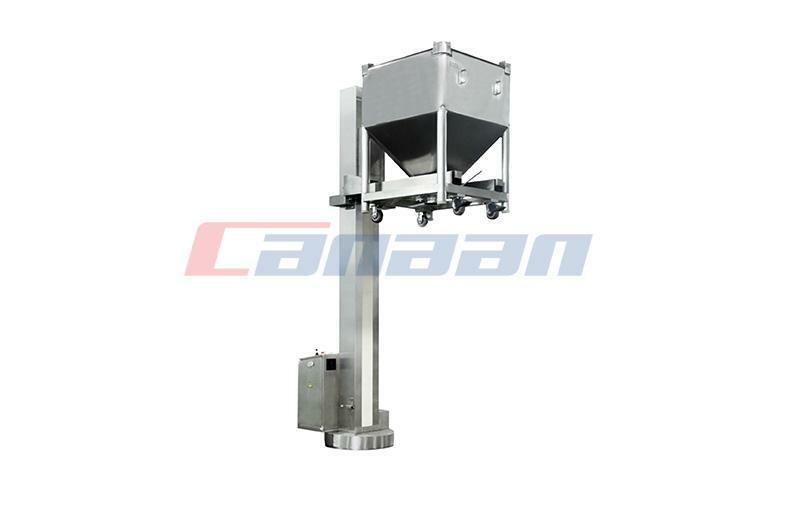 As Fluid Bed Dryer Manufacturer and supplier,today we briefly introduce Fluid Bed Dryer. 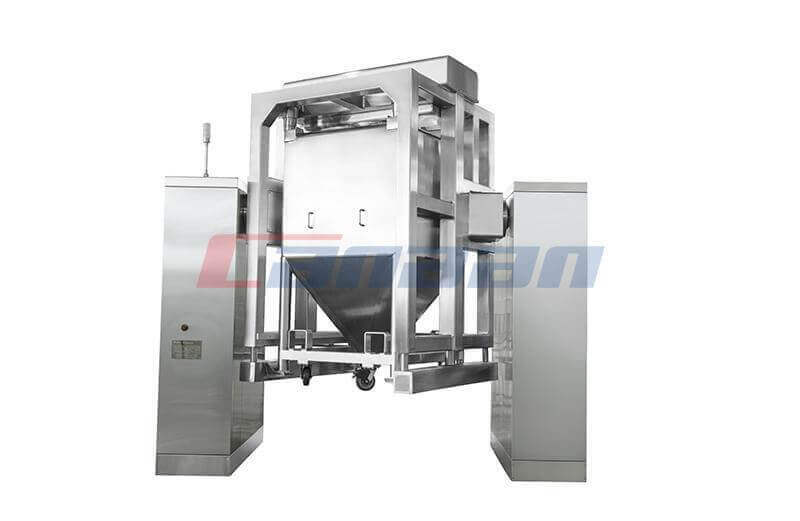 Which is a kind of equipment utilized extensively in the pharmaceutical companies to decrease moisture content of pharmaceutical powder and granules. 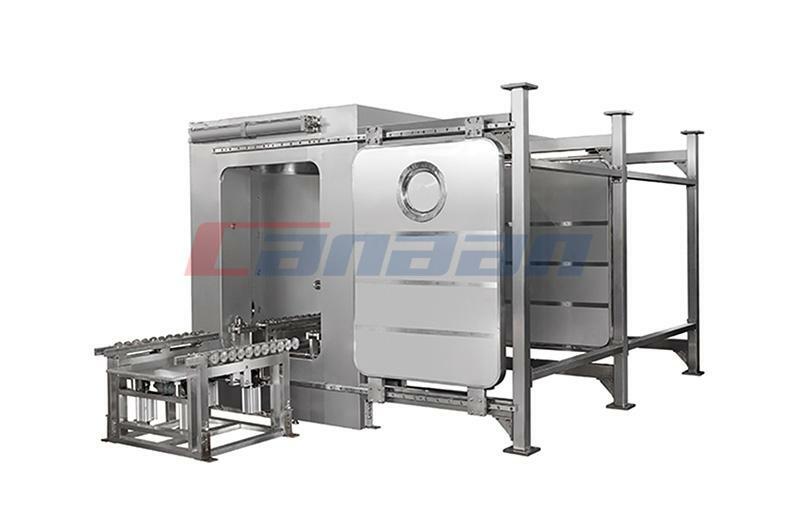 In fluidization process, hot air is released at high pressure through a perforated bed of moist sound particulate. 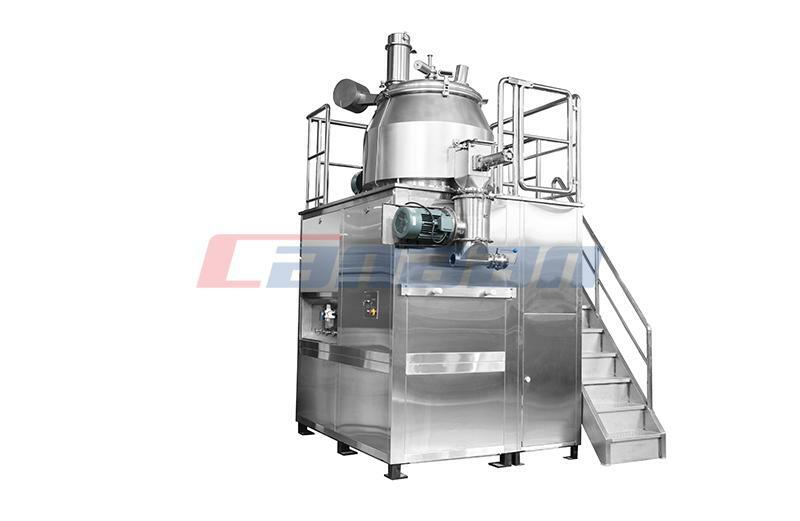 The moist solids are raised from the bottom and suspended in a flow of air (fluidized condition). Heat transfer is accomplished via direct contact between the wet solid and hot gases. 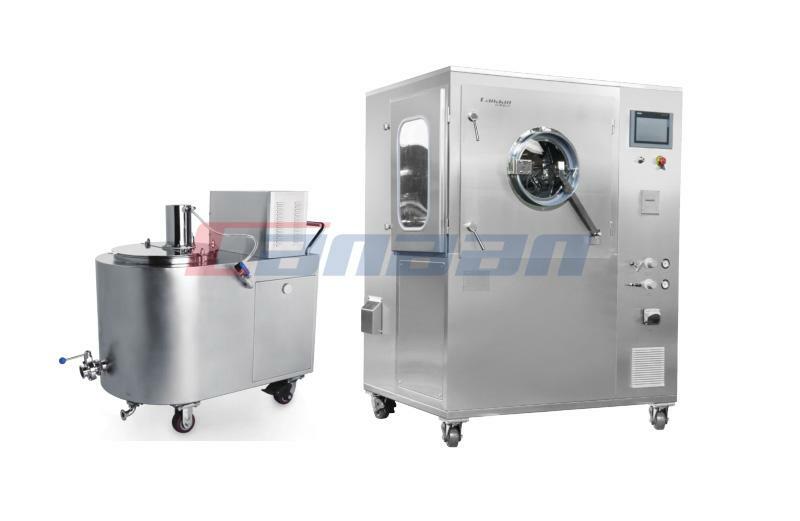 The vapourized liquid is taken away by the drying gasses. Sometimes to conserve energy, the flow gas is partly recycled. 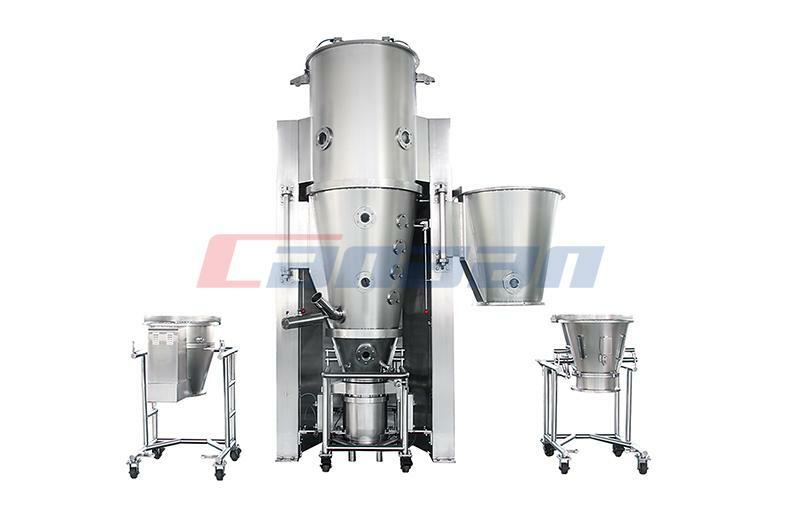 Next Do You Know the Application of Bin Blender?